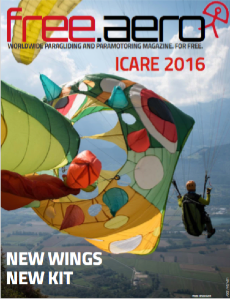 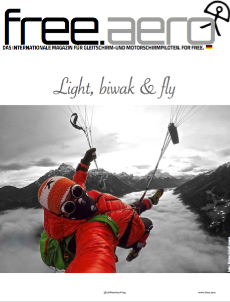 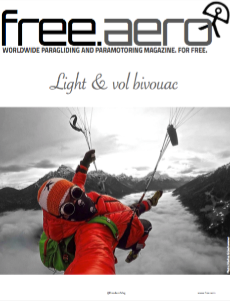 Your free paragliding and paramotoring magazine. 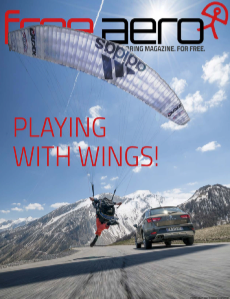 News, technical articles, flying techniques, reviews and reports, monthly in depth articles. 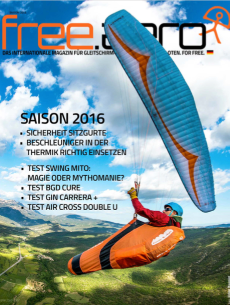 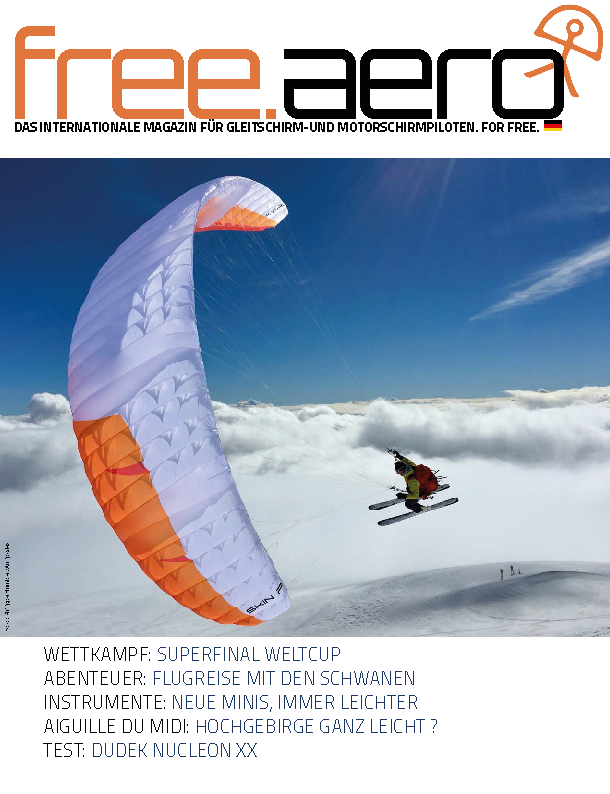 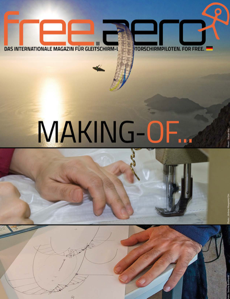 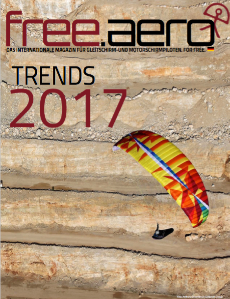 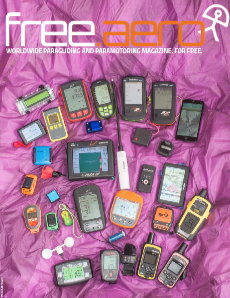 The team at free.aero have worked in the European paragliding press for more than twenty years. free.aero is free, without any restrictions: You don't even need to register or subscribe... You may also copy and share the magazines with your friends. 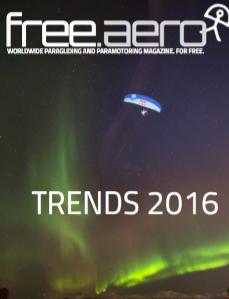 All the issues stay available online for free. 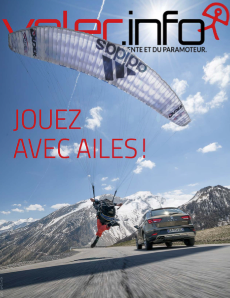 Of course, you may donate if you wish. 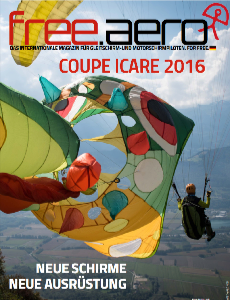 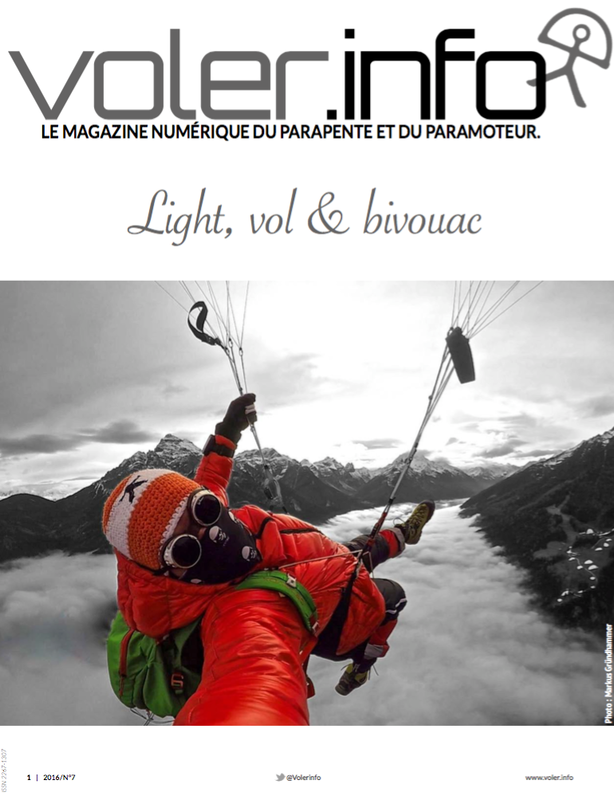 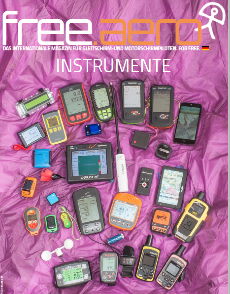 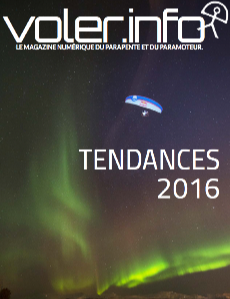 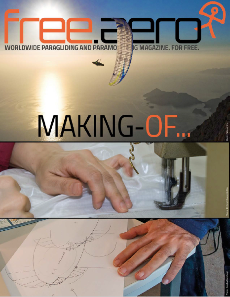 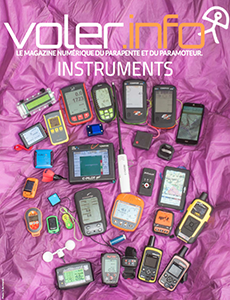 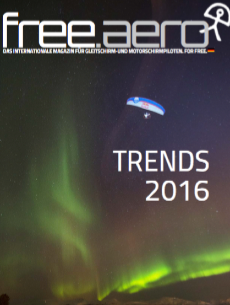 Since March 2015, voler.info and its international editions free.aero are available at a worldwide level in the native language of most paraglider pilots. 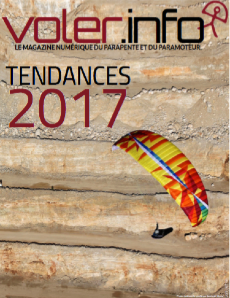 According to the Paraglider Manufacturers Association, the PMA, out of the 127 000 paraglider pilots in the world, 65% (82 000) are able to read our magazine in their native language, and out of the 26 000 paramotor pilots, 73% (19 000) are able to read us in their native language. 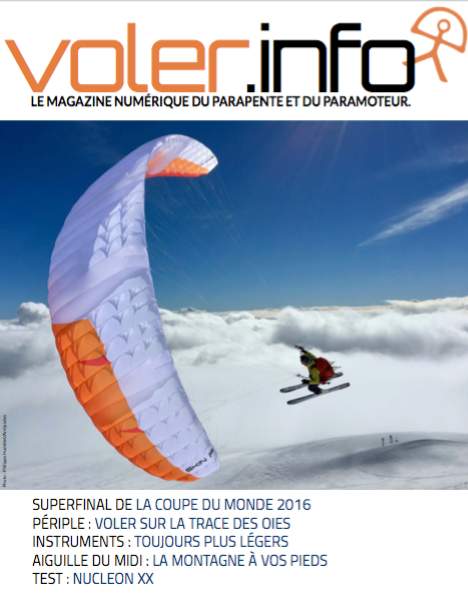 More than 100 000 pilots can read free.aero and voler.info!